Getting your business noticed by potential customers has become one of the most difficult tasks in the modern era. The businesses are adopting new and innovative methods of advertisement that feature more creativity and perfection than ordinary mediums of advertising. 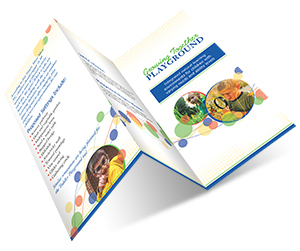 Our 8.5 x 14 brochures are the best choice for your business.  Our team of highly experienced and professionally trained designers provides you with a large number of pre designed templates to choose from. 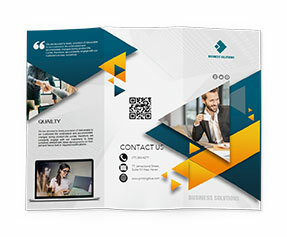 You can also ask our designers to create a brochure design for you according to your customized requirements free of cost. 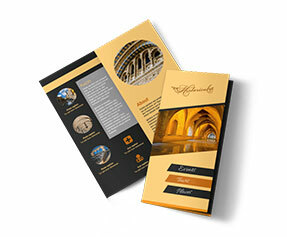 Our brochures provide high exposure to your business and make sure that your investment never goes in vain. 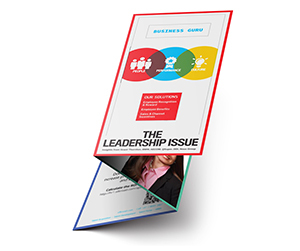 In order to provide you with the best out of your investment, we utilize premium quality stocks which include 80lb glossy text stock, 100lb glossy text stocks or card stock suiting your business needs. 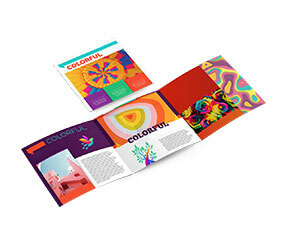 Our printing equipments make use of full color CMYK/PMS (Pantone Matching System) printing process for the printing of your 8.5 x 14 brochures. 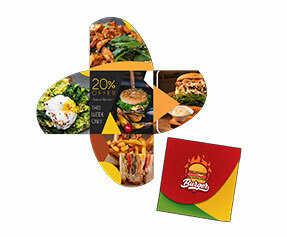 We offer free designing services with free shipping and handling of 8.5 x 14 brochure printing orders for the convenience of our valued customers at their doorsteps.